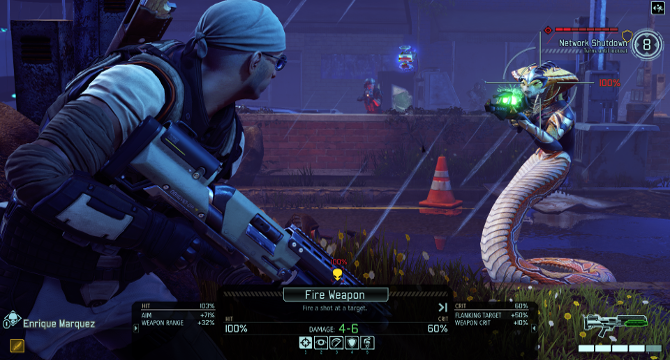 Is XCOM 2 on sale somewhere? What’s the sale rate? For those who have an Xbox Live Gold membership, you might have noticed that XCOM 2 was part of the sale. Well, if you haven’t capitalized on it, today is the last day to do so. And it’s not just XCOM 2 that’s on sale, there’s a bunch of other games available for discounted prices as well. So don’t miss out on the chance to get some good games for low prices!